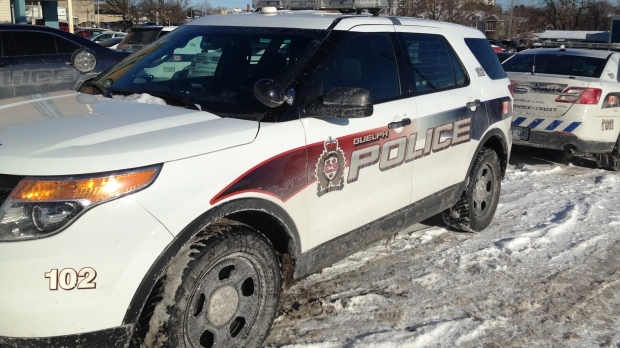 Ontario’s police watchdog says it has ended an investigation into a police pursuit in Guelph. Police say an officer attempted to stop a vehicle on Feb. 19, 2018, but the driver sped away. The officer stopped pursuit, finding the vehicle stuck in a ditch a short time later. The driver was seriously injured. 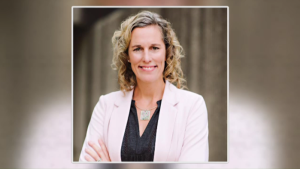 The SIU director says he found no reasonable grounds to lay charges against the officer in relation to the injuries the man sustained.